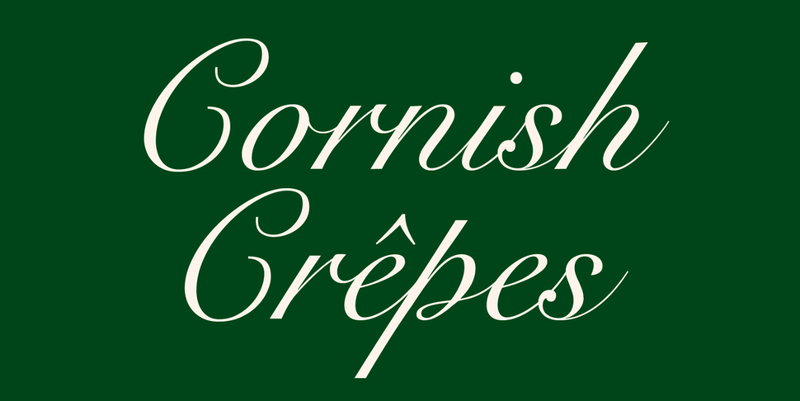 Makers of the most delicious sweet and savoury crêpes. Based in Glorious Bude – North Cornwall but serving the whole of the South West! A crêpe is a type of very thin pancake. The word is of French origin, deriving from the Latin crispa, meaning “curled”. 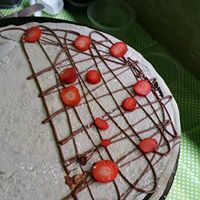 While crêpes are often associated with Brittany, a region in the northwest of France, their consumption is widespread in France, Belgium, Quebec and many parts of Europe, North Africa and the Southern Cone of South America. 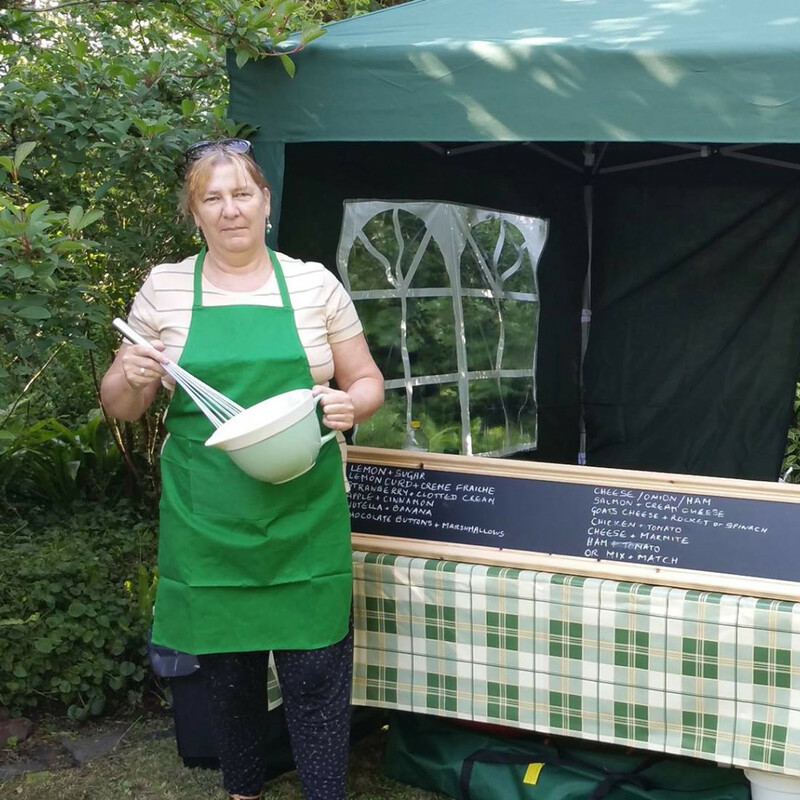 Our crêpes are served with a variety of fillings, from the simplest traditional lemon and sugar crêpe to a more cosmopolitan smoked sausage and tomato chutney. 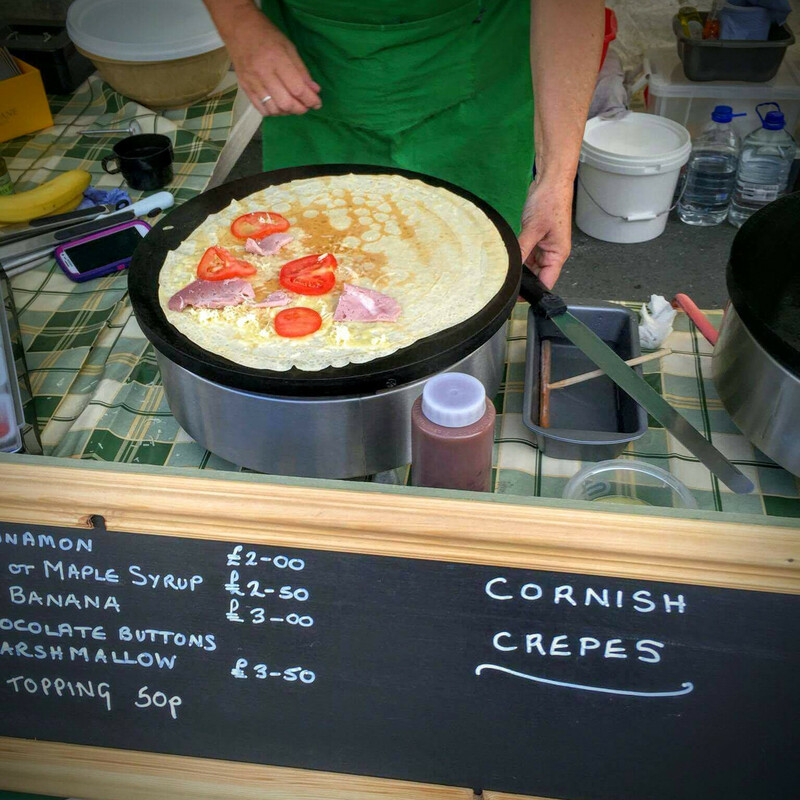 We always have a range of sweet and savoury fillings, and we are able to provide a gluten free crepe on request. Some events may be cancelled due to the weather. Please check our Facebook page for the latest events and information. 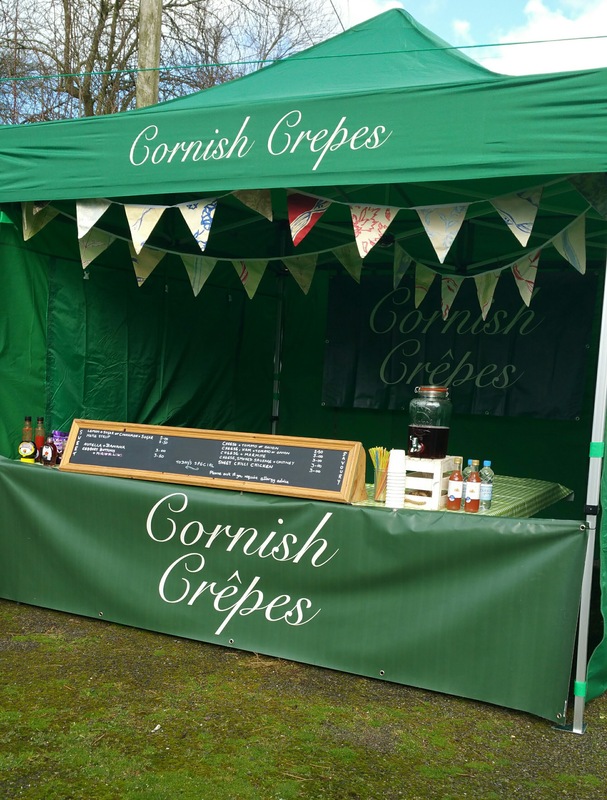 Cornish Crêpes can provide a fantastic range of sweet and savoury crêpes to suit you and your guests and healthy soft drinks. Pricing is based on the number of guests, please contact us for a quote. If you are holding a community event and would like us to attend and sell crêpes please contact us using the form below.